This letter is open until April 19, 2019, after which it will be sent to Tsinghua University. It will also be made public. Institution names are for identification purposes only. Tang Yun, a deputy professor at the Chongqing Normal University, in undated photo. Photo courtesy of an RFA listener. A university in the southwestern city of Chongqing has barred another professor from the classroom as the ruling Chinese Communist Party wages ideological warfare on the country’s campuses. Tang Yun, a 56-year-old deputy professor at the Chongqing Normal University, was stripped of his rank and teaching credentials after he made “comments injurious to the country’s reputation,” an official directive issued by the school said. On 21 March, the same day on which President Bacow of Harvard delivered a powerful lecture at Peking University in which he extolled the virtues of academic inquiry, independence of thought and the pursuit of excellence, ‘next door’ on the campus of Tsinghua University, Professor Xu Zhangrun 許章潤, a noted scholar of law with an international reputation, was formally notified that henceforth he was banned from all teaching activities. Xu was also told that, on Monday 25 March, the university would launch formal disciplinary action against him for his recent writings, some of which have been translated and published by China Heritage (for a list of these, see below). 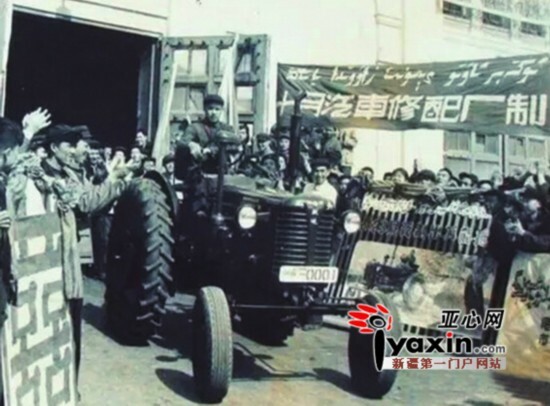 Xu was to be taken task for exemplifying the very qualities that President Bacow advocated when addressing his audience at Peking University. I’m happy to announce the publication of my book on Confucius Institutes: China in the World: An Anthropology of Confucius Institutes, Soft Power, and Globalization with University of Hawaii Press. Yet one more separate investigation, by the Agence France Presse, concludes Chen Quanguo (the Xinjiang province party chief currently in charge of the new concentration camp system and genocide under way in Xinjiang), plagiarised his PhD — along with other officials who also did so. Have there been any responses from, or any discernible consequences for, those outed as plagiarists? Such a deletion looks a lot like an official admission of “guilty as charged.” Has anyone seen any attempt to actually answer the plagiarism charges? Or have they been met only by silence? 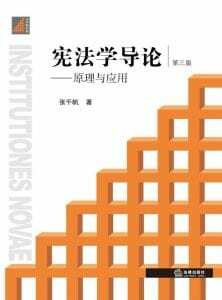 In late January, Introduction to Constitutional Law (宪法学导论), a textbook on China’s Constitution first published in 2004 and now in its third edition, vanished from online bookstores, including Amazon.cn, JD.com and dangdang.com. Offline, the book was apparently pulled from shelves at Xinhua Bookstore, a government-affiliated book chain that is also the country’s largest. 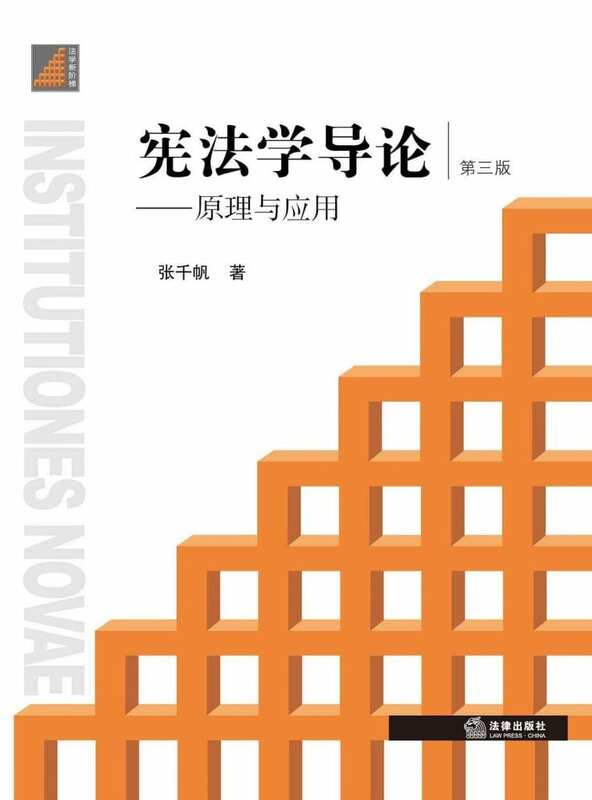 Written by Zhang Qianfan (张千帆), a law professor at Peking University and one of the country’s leading experts on constitutional law, Introduction to Constitutional Law has long been essential and required reading for students of law in China. 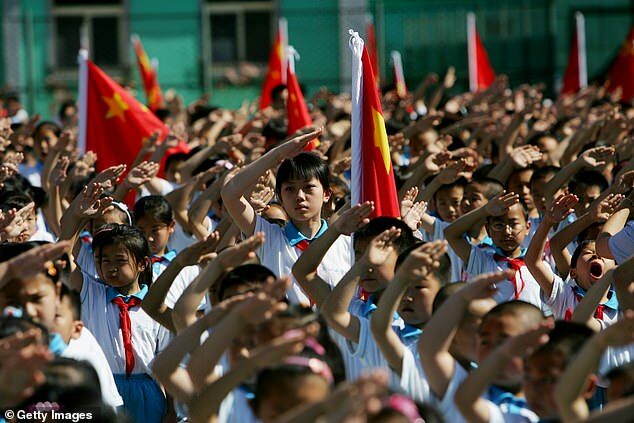 While the precise reasons for the textbook’s disappearance were not entirely clear, rumors posted across social media suggested the textbook had run afoul of the authorities for “promoting western ideas, and singing praise of western systems” (宣扬西方思想, 鼓吹西方制度). 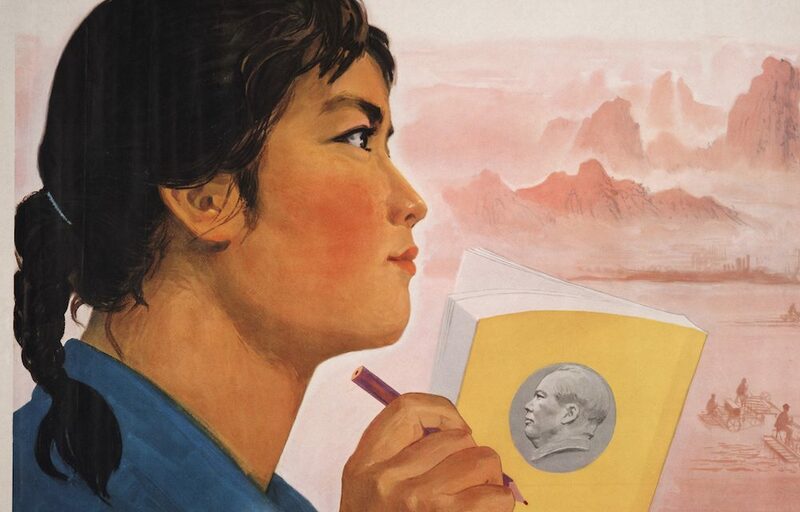 The book’s sudden change of fate is one of the latest and clearest indications of a deeper ideological shift in China under Xi Jinping (习近平), one that puts Marxism — with “Chinese characteristics,” of course — back in the driving seat, with real and felt implications for all aspects of society, including education. HONG KONG — Some would say she cheated. Others would say she found an efficient way to finish her tedious assignment and ought to be applauded for her initiative. It’s been reported on Twitter that the current Xinjiang party boss Chen Quanguo, who directly oversees the massive concentration camps in Xinjiang, is also a PhD thesis plagiarist, one of many among Chinese officials. His PhD thesis shows heavy plagiarism: over 80% of intro, and large parts of text body, appear directly lifted from other’s works. Because this is a politburo member in charge of the ongoing genocidal crimes in Xinjiang, this is major news. Xi’an Jiaotong-Liverpool University (XJTLU) is a research-led international University, jointly founded by Xi’an Jiaotong University in China and the University of Liverpool in the United Kingdom. 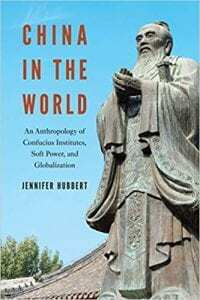 China Studies: Chinese society, Chinese politics and economy, Chinese history, literature and culture. 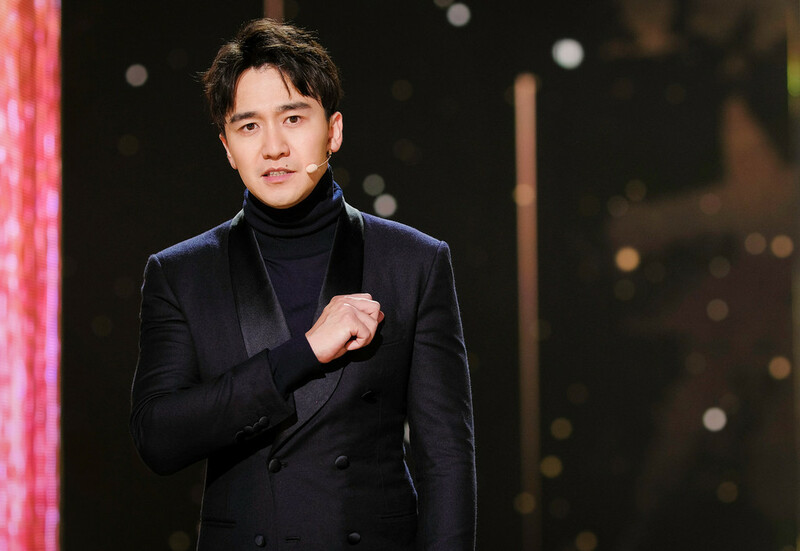 Sometime after he disappeared in 2017, Tashpolat Tiyip, the president of Xinjiang University, was sentenced to death in a secret trial. The Chinese state has provided no justification for this horrifying violation of human rights. 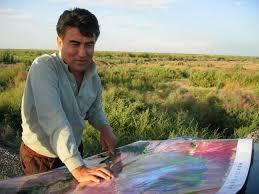 Like hundreds of other Uyghur intellectuals, it has simply taken his life away. 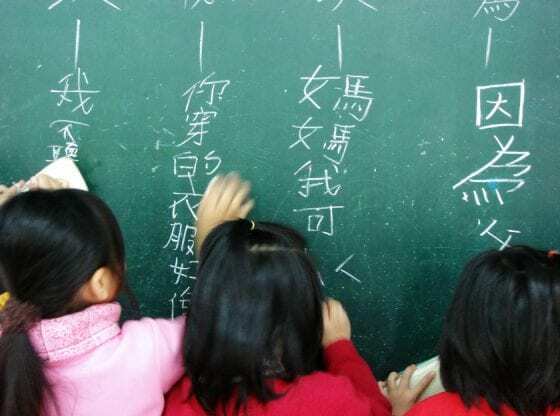 Drawing on interviews with Tiyip’s students and relatives, this article tells the story of his life and demonstrates the grotesque absurdity of the Chinese totalitarian state. A man who has dedicated his life to furthering the vision of the state and his people appears to have been sentenced to death for this effort. After five years as a successful track within Duke’s East Asian Studies MA, Duke Critical Asian Humanities (CAH) is now a stand-alone MA program. The program provides students with training in cultural studies and critical theory within the context of modern and contemporary East Asia, and we offer informal concentrations in Global China, Japanese Empire Studies, and Borderland Korea, with an emphasis on cinema and visual culture, women’s studies and gender theory, and migration and diaspora. Core faculty working in our program includes Professors Leo Ching, Eileen Cheng-yin Chow, Claire Conceison, Guo-Juin Hong, Hae-Young Kim, Nayoung Aimee Kwon, Thomas Lamarre, LIU Kang, Yan Liu, and Carlos Rojas. Affiliated faculty include: Rey Chow, Markos Hadjioannou, Michael Hardt, Ralph Litzinger, Sucheta Mazumdar, Walter Mignolo, Cate Reilly, and Kathi Weeks. Application deadline is January 31, and partial fellowships are available. For more information, please see our website: https://asianmideast.duke.edu/graduate/ma-cah , or contact the Director of Graduate Studies, Carlos Rojas, at c.rojas@duke.edu.